The year 2018 has been wrought with hardships for Huawei and ZTE in the American market. The Chinese telecommunications behemoths’ future is uncertain in the US market due to ZTE being at risk of losing it’s Android licence. While the future of ZTE hangs in the balance, Huawei is reportedly in the process of developing its own phone OS. The company seems to be bracing for the absolute worst; their Android licence being revoked. The verdict put in the spanner in the works of several manufacturers such as Xiaomi, who were looking to make an entry into the US market. One can’t blame the Huawei top brass for being cautious, as the loss of their Android licence could potentially spell doom for the company’s smartphone division. According to a report by South China Morning Post, Huawei has been busy at work developing a mobile OS and even a desktop/tablet OS for some time now. The work on the project started all the way back in 2012, shortly after the US government was investigating ZTE. 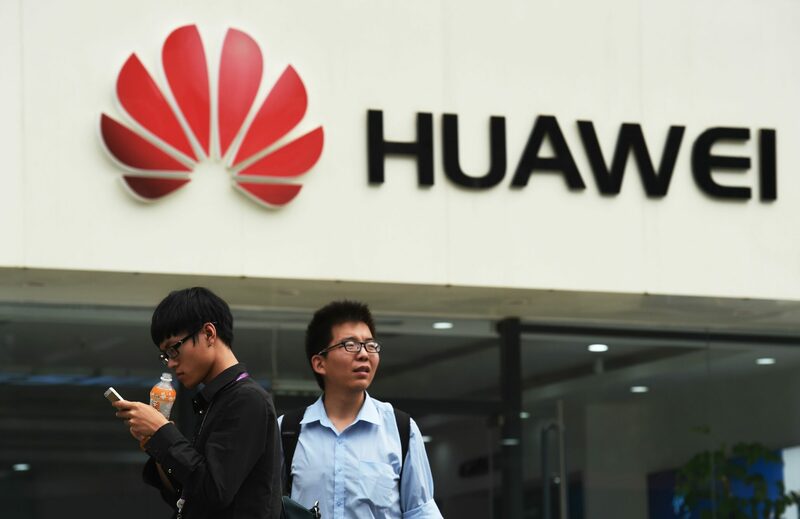 Huawei’s founder Ren Zhengfei initiated the plan, and the company has never given up on it as it is seen as a strategic investment to prepare for “worst-case scenarios”. Huawei never released the OS because it didn’t offer a lot of what Android had to offer. It’s going to be a while before the OS sees the light of day, if at all. Huawei states that it has no intention of releasing the OS “in the foreseeable future”. Even if it is released, it’ll face stiff resistance from fans as it lacks third-party apps, and most importantly Google Apps. For now, Huawei is committed to sticking to the Android platform and will continue to work with the US government to ensure a favourable outcome for both parties. As the world’s largest telecommunications company which spends $14.2 billion on research and development, Huawei is well equipped to develop an OS for their devices. Other industry bigwigs such as Samsung, Microsoft and Apple already have their own platform, so it wouldn’t be surprising if Huawei joins that list. Huawei phones without Android would feel weird, but it’s at least better than no Huawei phones at all.